As adults we are well aware of what effects our moods and motivation and it’s fair to say that usually, if we feel good in the environment and surroundings we live or work in then we feel happier. 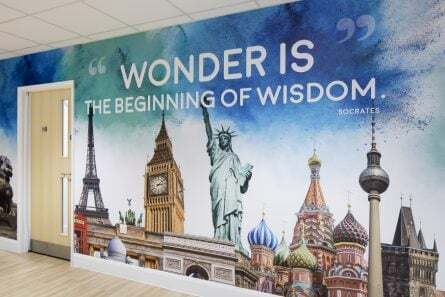 A dreary, tatty room is uninspiring, whereas an aesthetically pleasing workplace on the other hand has an impact on our positivity and our outlook. Needless to say, it’s no different for the pupils that you teach and therefore, in the context of learning environments, it’s sensible to assume that your pupils will learn better and be more likely to succeed in their endeavors if they are in an aesthetically pleasing environment. As Dweck’s Growth Mindset theory proposes, ‘teaching a growth mindset creates motivation and productivity’ and we believe that the environment in which you are attempting to foster a growth mindset impacts heavily on children’s willingness to be motivated about their learning. In short, their environment should motivate them to want to participate in the learning opportunities given to them. 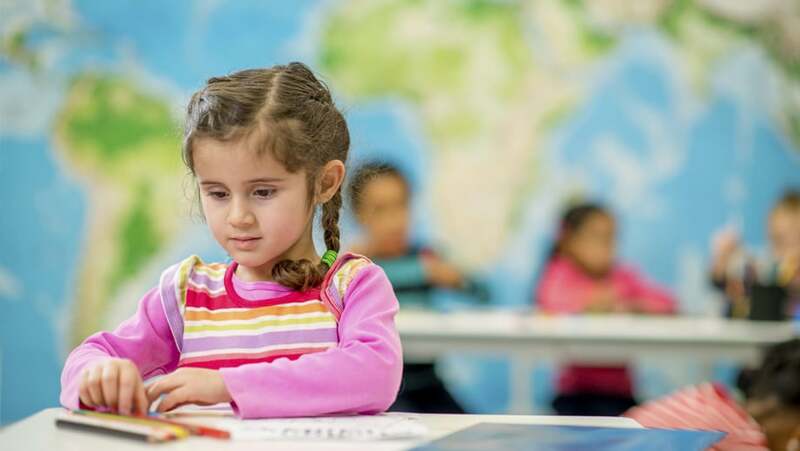 A study earlier this year by Salford University found that well designed classroom environments can boost academic performance, and that the layout and decoration of a classroom can have a marked impact on children’s progress in the core subjects in particular. The study showed that naturalness and the amount of stimulation were key to creating the best learning environment. 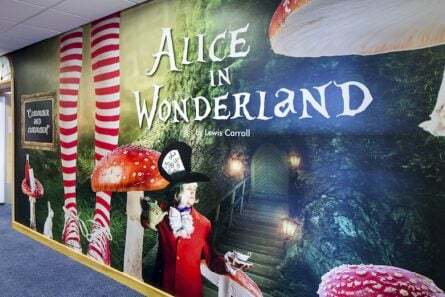 Similarly, a study by Carnegie Mellon University in Pittsburgh, USA found that classroom walls that are too ‘busy’ and ‘highly-decorated’ can be over stimulating, and distracting and that children were more likely to be ‘off task’ in these environments. In contrast, inviting but more ‘lightly decorate’ classrooms led to better concentration levels. We couldn’t agree more that investing in providing children with a stimulating, exciting and engaging learning environment has a huge impact on the children’s willingness and ability to invest in the learning opportunities given to them. 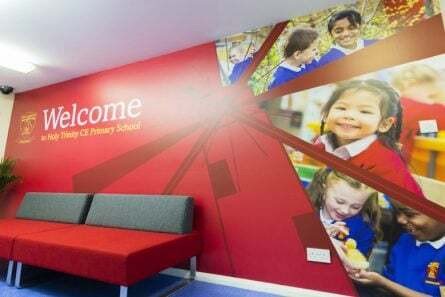 Take a look at some of the environments we have helped school to create in our case studies section.